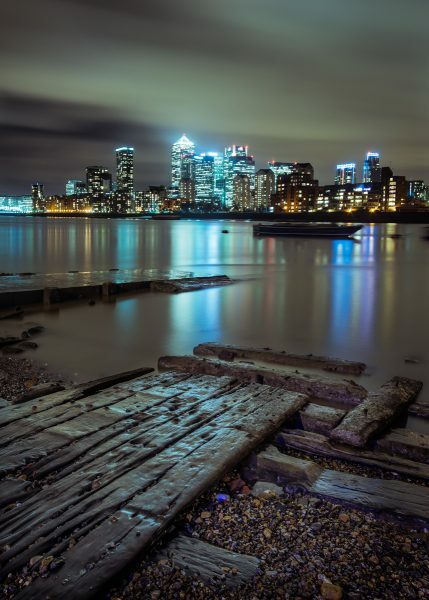 This night photography workshop will take you east along the Thames and give you the opportunity to create beautiful dusk cityscapes and to create a brilliant night time photography of Canary Wharf. Starting on the river bank to the east of Tower Bridge you’ll firstly shoot down the river to capture Tower Bridge and the City. Then we have a walk of around 40 mins before we get to our next destination to photograph Canary Wharf from across the Thames. 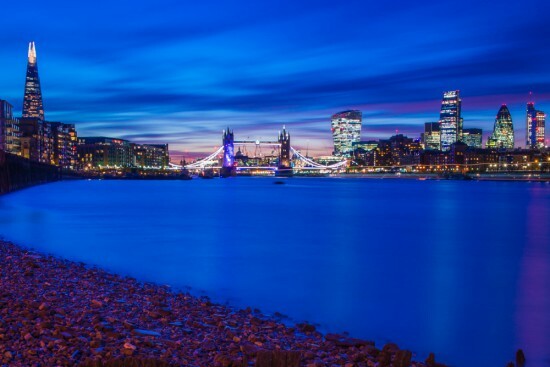 This Workshop provides a great opportunity to take night cityscapes of London from two original and unusual viewpoints along the Thames which we’ll take you to. A tripod and camera with manual mode are required. Be prepared for some walking as the locations are 30 minutes apart. The workshop costs £45 and takes place from 7pm until 9pm on Monday 27th March.